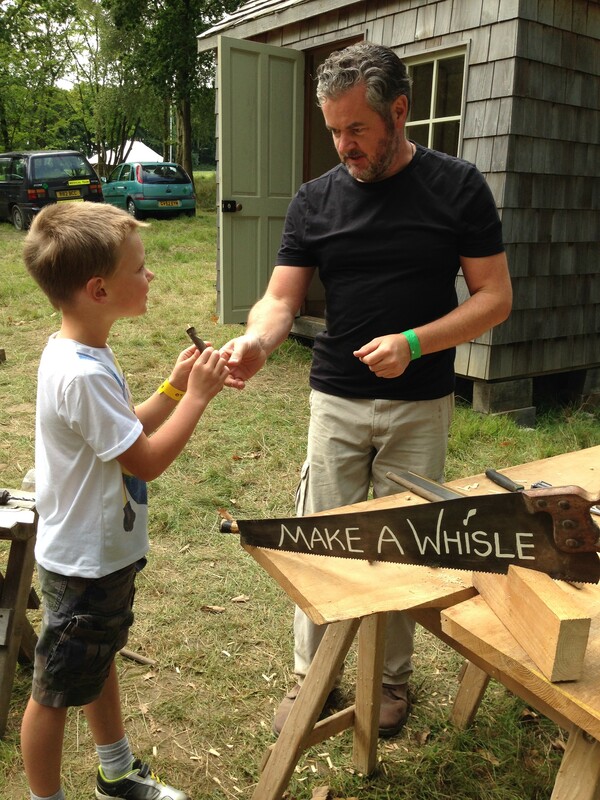 Working in the trees – demonstration and wood crafts from Coppice workers, Pole Lath turners, trug and basket makers to browse and buy. Playing in the trees – explore the tree canopies with climbing and slacklining, help build a woodland adventure playground with Woodland Tribe, have-a-go Archery and Axe Throwing, storytelling and more. Living in the trees – explore ways in which we can live within the trees. Check out the tree tents or Woodland hut company or Mark’s True Tiny House. Wildlife in the trees – Join some of our brilliant experts from Sussex Wildlife Trust, RSPB and other partners to learn more about the wonderful wildlife in the woods. 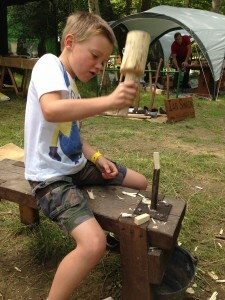 Surviving in the trees – discover ways in which we can survive in the woods with den building, foraging and more.